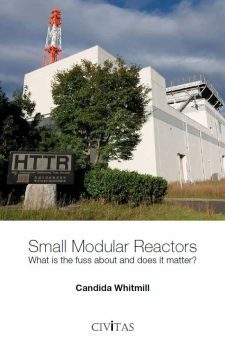 The UK needs to invest in a new breed of advanced modular reactors if it is to have any chance of meeting its decarbonisation targets over the coming years, energy entrepreneur Candida Whitmill argues in this paper. The government is supporting the development of small modular reactors (SMRs) – which are cheaper, safer and quicker to build than new nuclear power stations – as part of its strategy to move away from fossil fuels. But Whitmill warns that not all SMRs are capable of meeting the country’s particular energy demands. 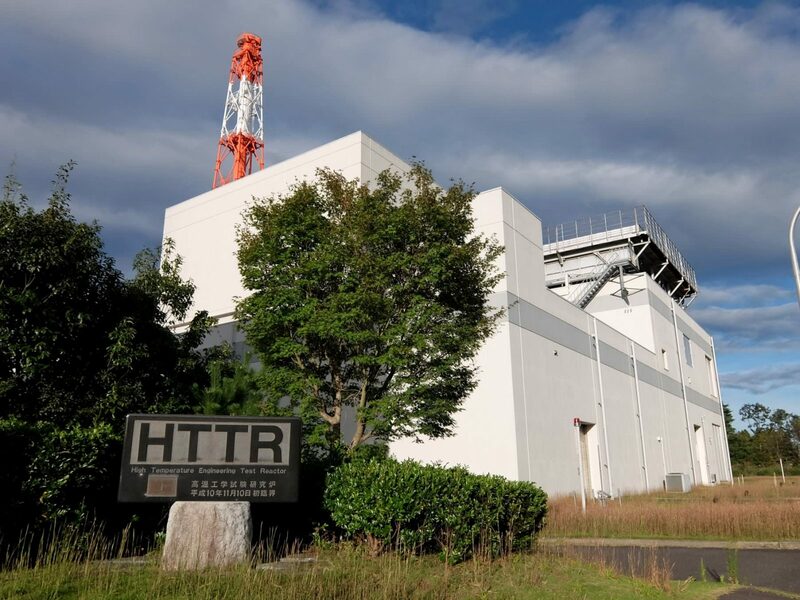 Only high-temperature advanced modular reactors (HTRs) – as opposed to the smaller versions of the traditional pressurised water reactors (PWRs) – can produce the necessary amount of carbon-free heat, hydrogen and electricity. ‘Choosing the wrong sort of SMR for the UK could derail any attempt to meet carbon targets, vastly increase the cost of energy bills and leave a legacy of environmental, social and balance of trade issues,’ she writes. The decarbonisation challenge remains immense: even if all of the UK’s electricity was carbon-free then that would only represent 20 per cent of the country’s energy demands. The other 80 per cent includes, for example, heating homes, fuelling transport and providing high grade heat for industrial processes. Providing carbon-free energy for these needs will not be helped by the PWR variety of small modular reactors, but HTRs are well-suited to the production – close to the points of consumption of: hydrogen-fuelled feedstock for transport and industrial manufacturing; industrial and domestic heat; and zero-carbon electricity. British universities are undertaking world-class research in HTRs but development has been slower than elsewhere. In China and Japan they have been built and run since around the turn of the millennium.